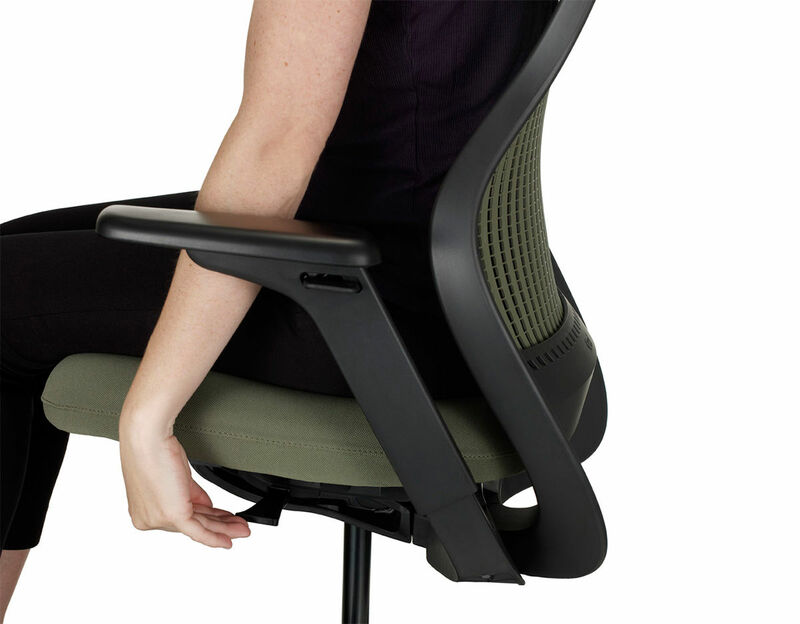 *High performance arms are adjustable in height and the free float arm pads easily move in width and depth and pivot. 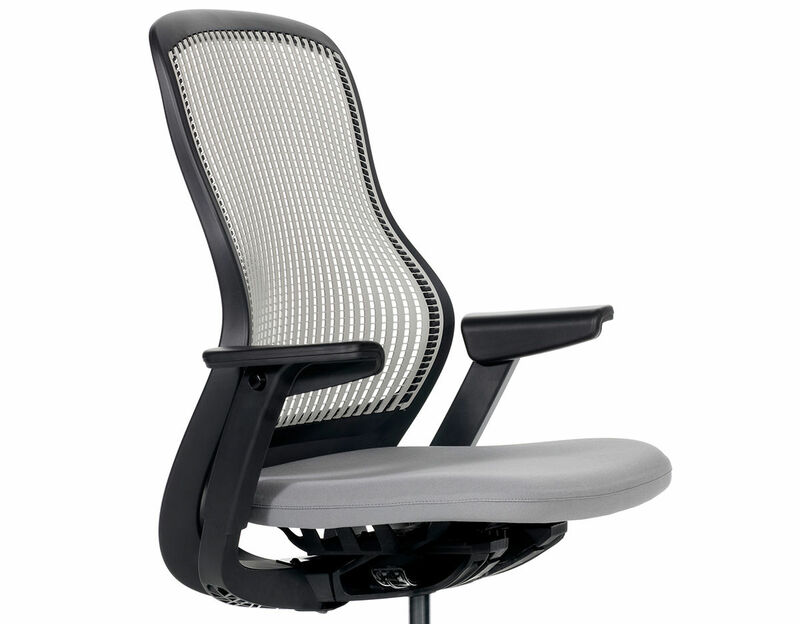 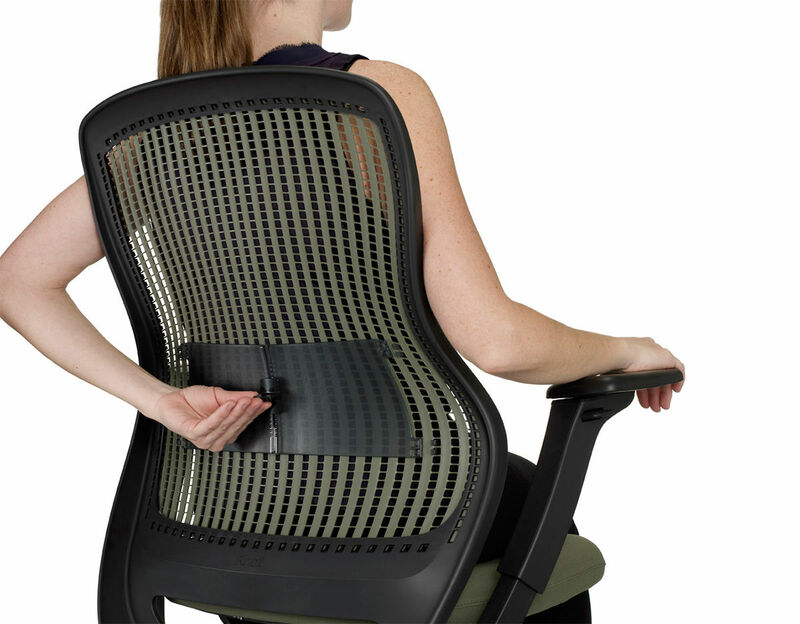 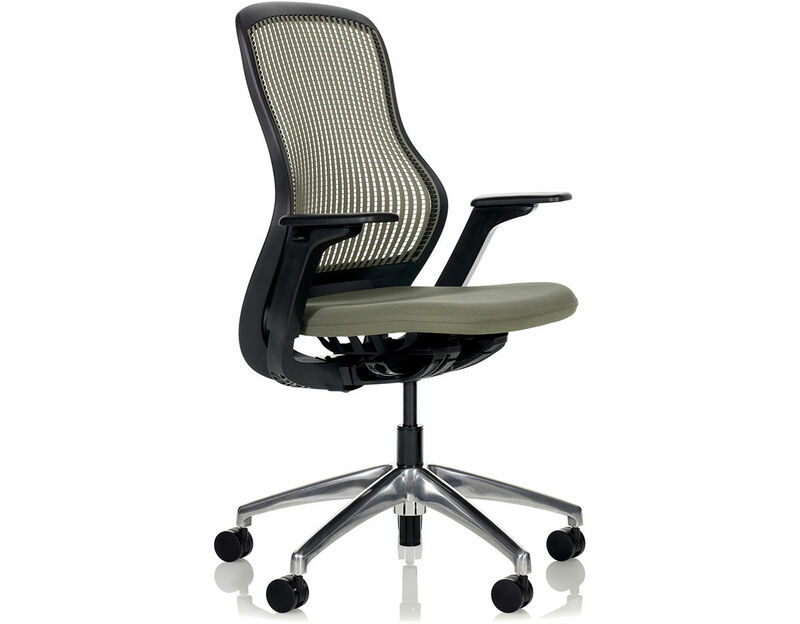 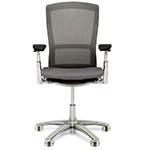 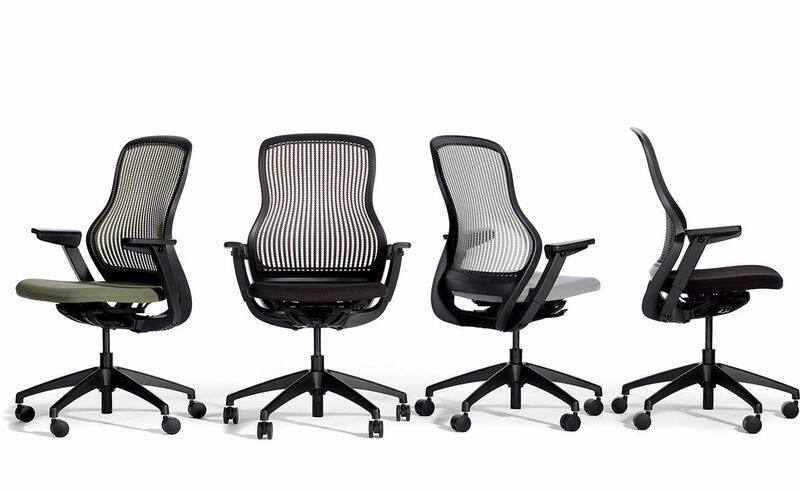 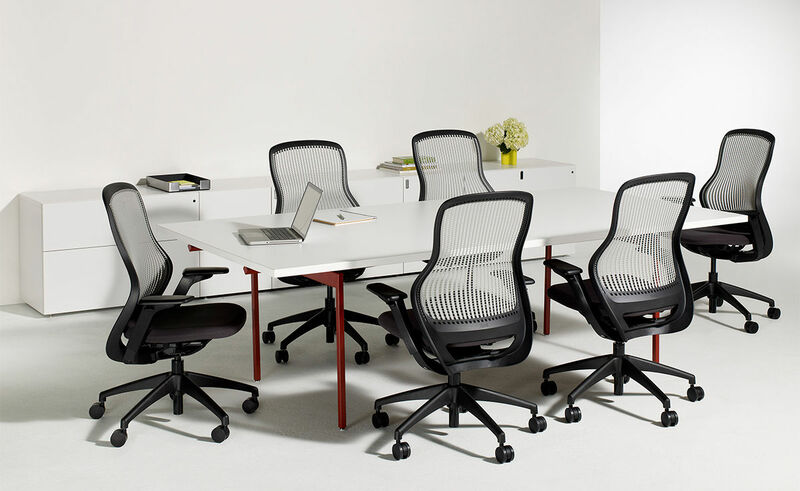 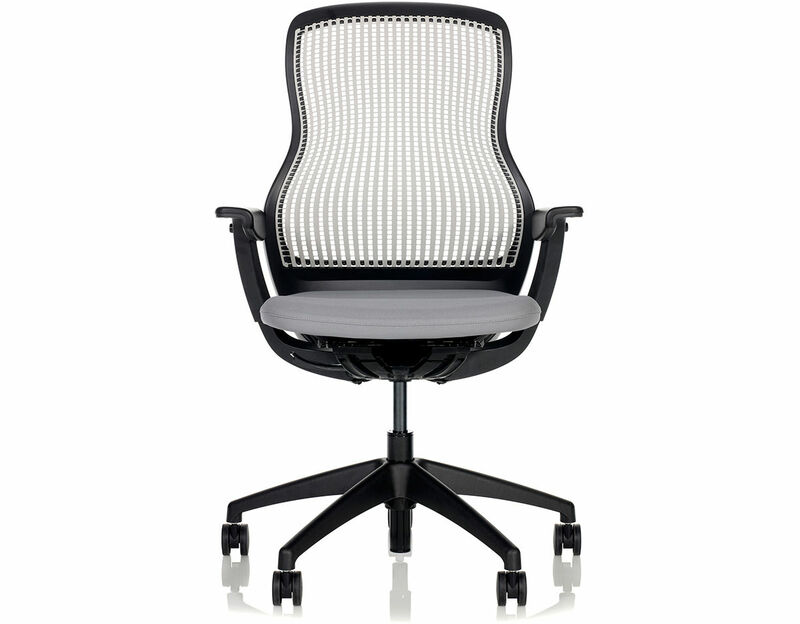 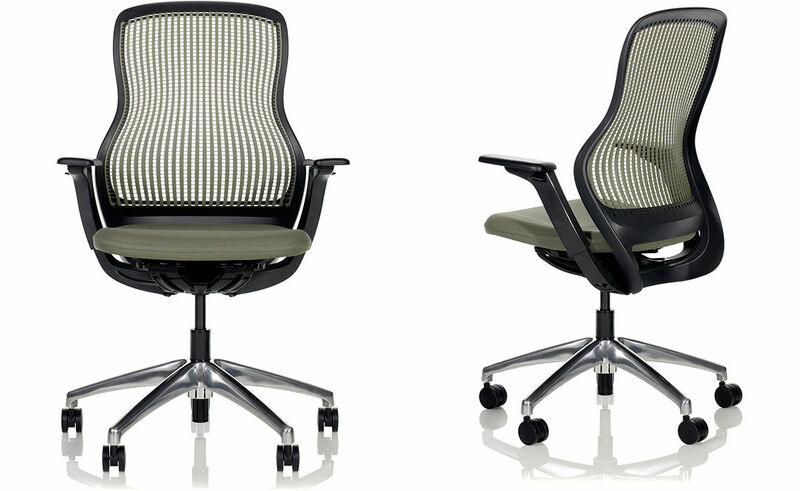 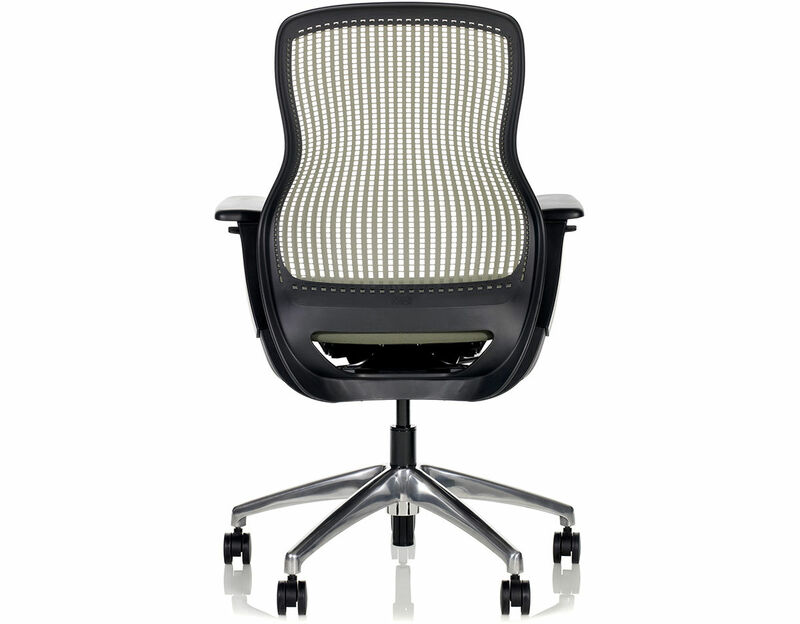 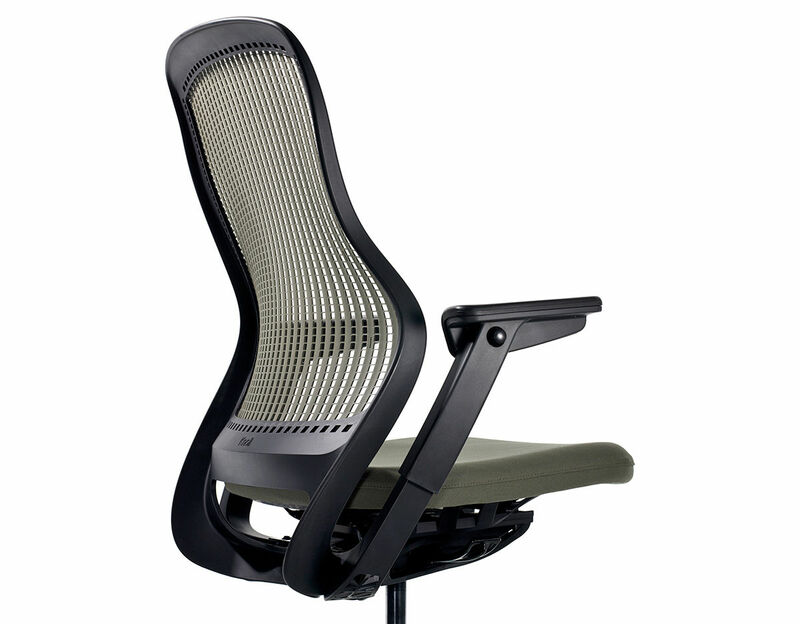 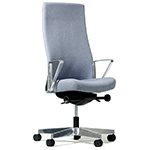 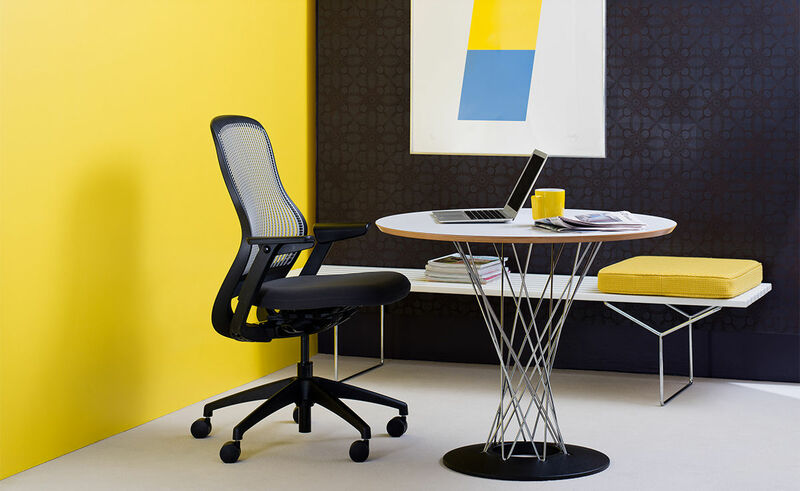 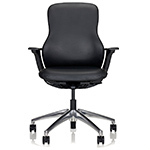 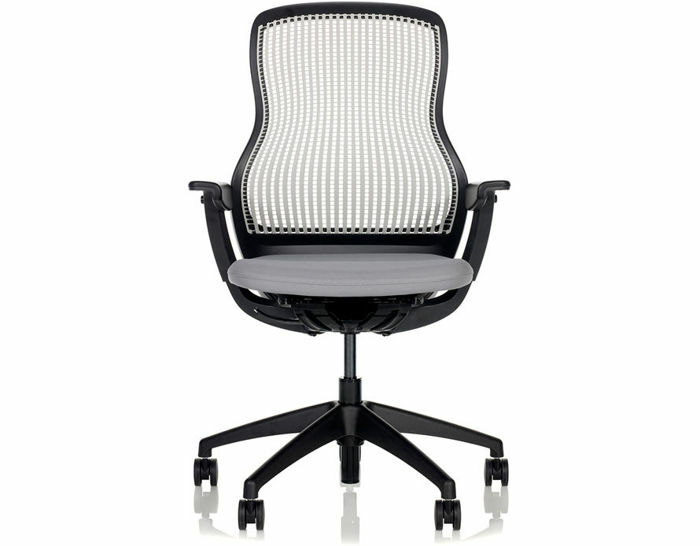 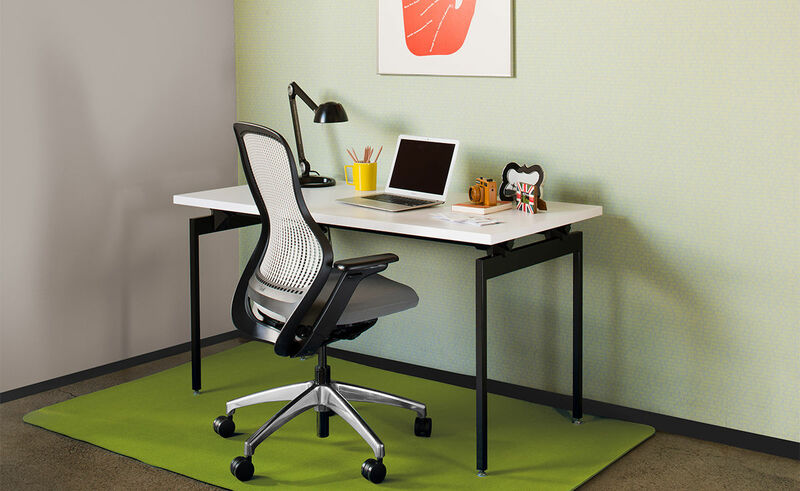 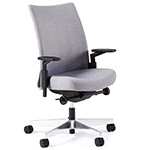 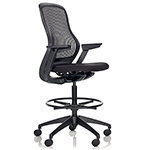 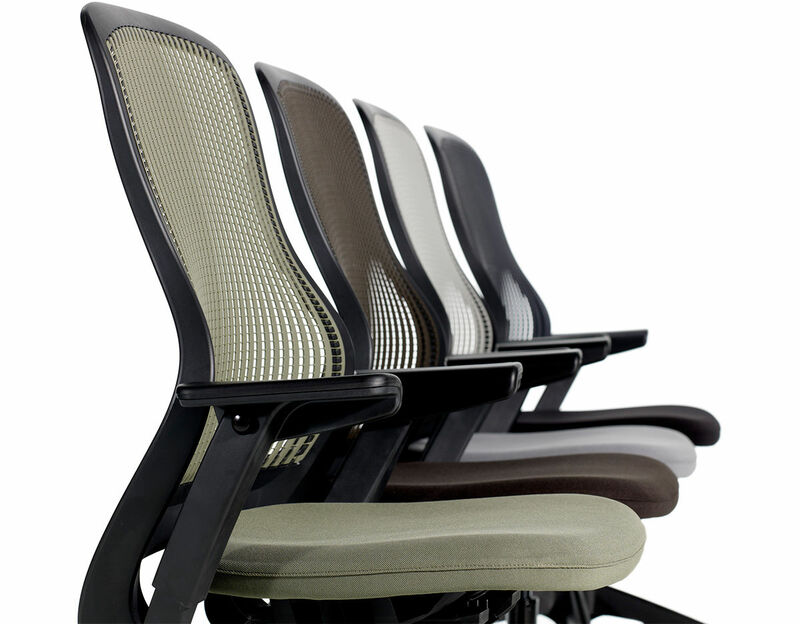 armless: 26" w | 26" d | 38.1"-43.3" h | seat: 15"-23.2" h | base: 26" dia. 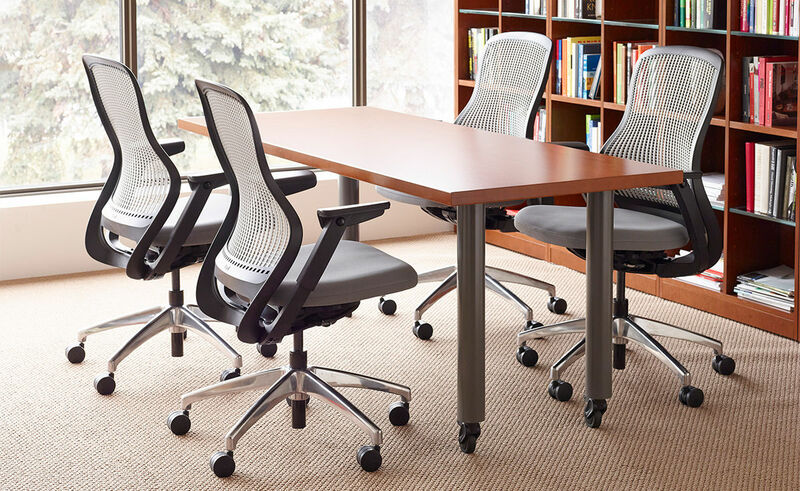 with arms: 28.5"-29" w | 26" d | 38.1"-43.3" h | seat: 15"-23.2" h | base: 26" dia. 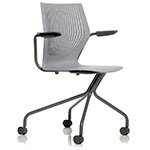 $487.00 + plus shipping in the continental U.S.